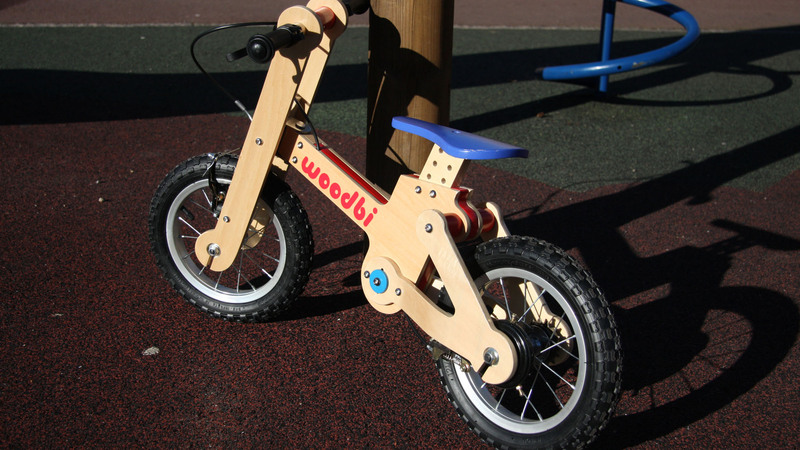 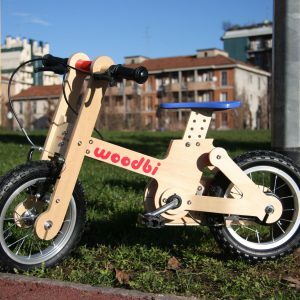 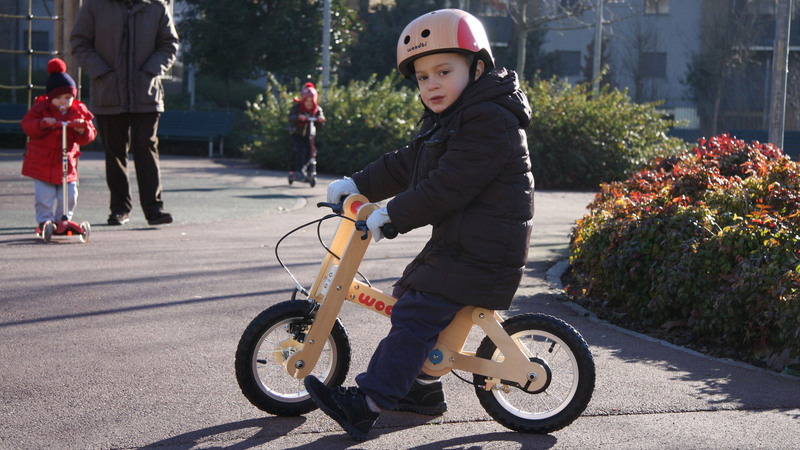 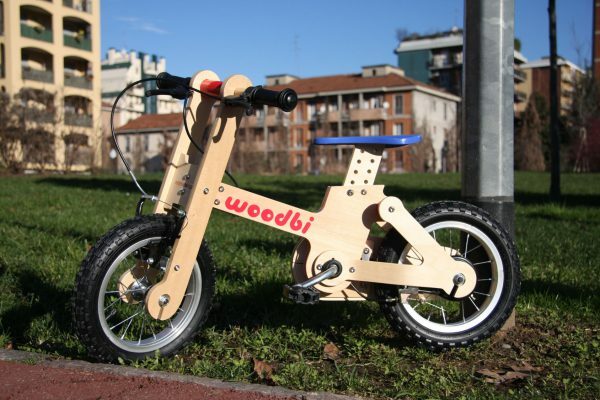 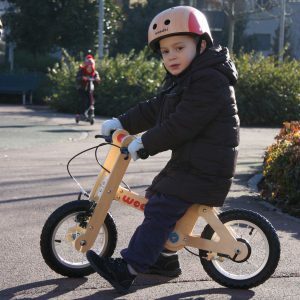 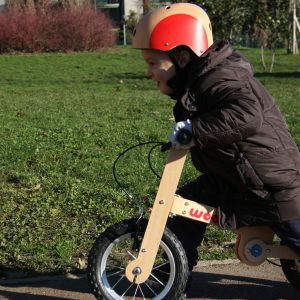 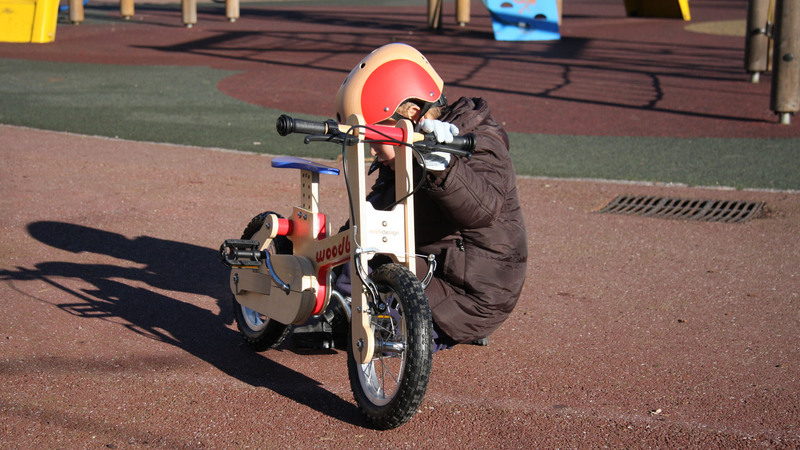 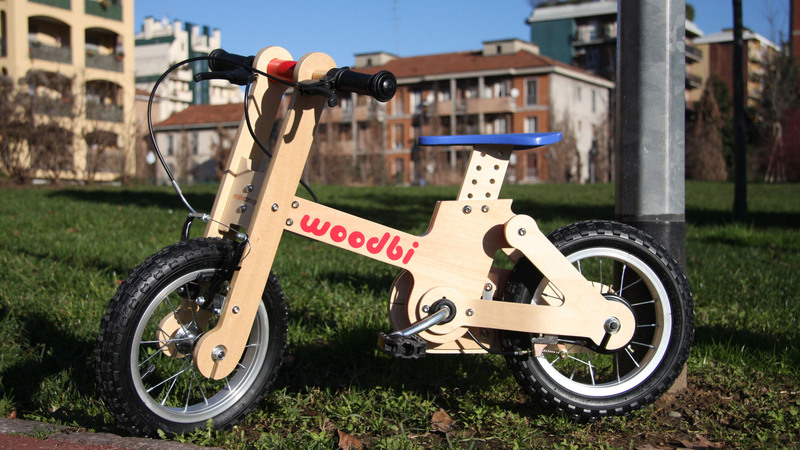 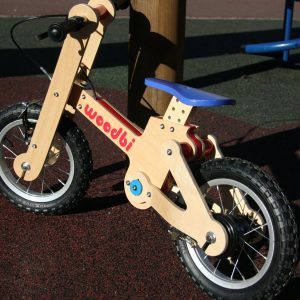 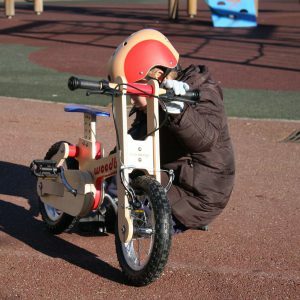 WOODBI is a pedagogical bike and represents a first approach for kids to the world of bicycles. 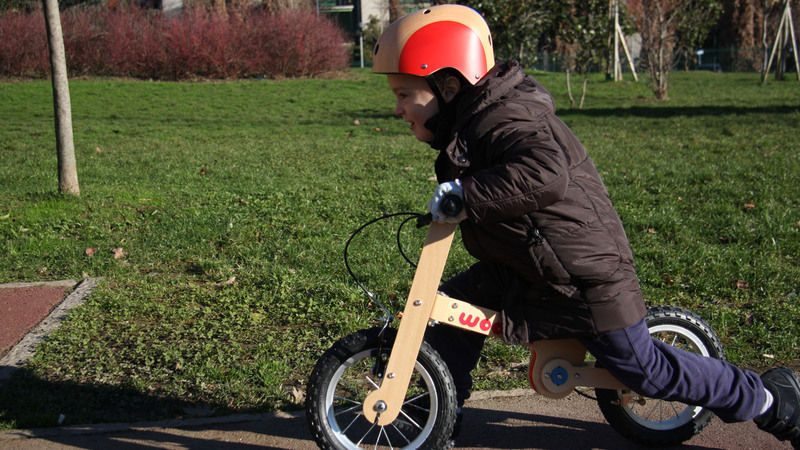 In its first configuration it is a balance bike that helps the child to learn how to distribute his weight naturally and independently. 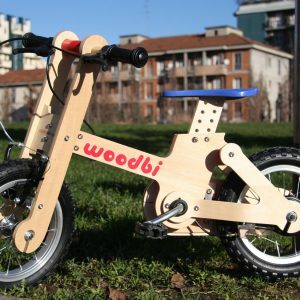 When the child is confident enough and well balanced pedals and chain are added and WOODBI is transformed into a normal bicycle.